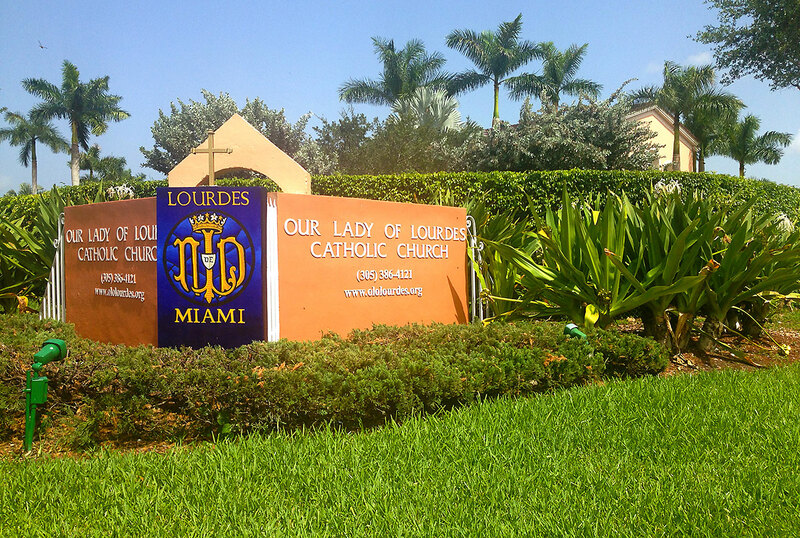 Mark design for the largest Catholic church in Miami. 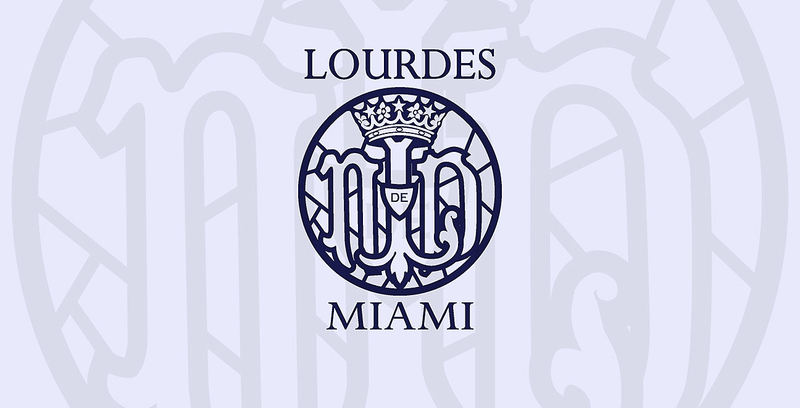 Mark design for Miami’s largest Catholic church. 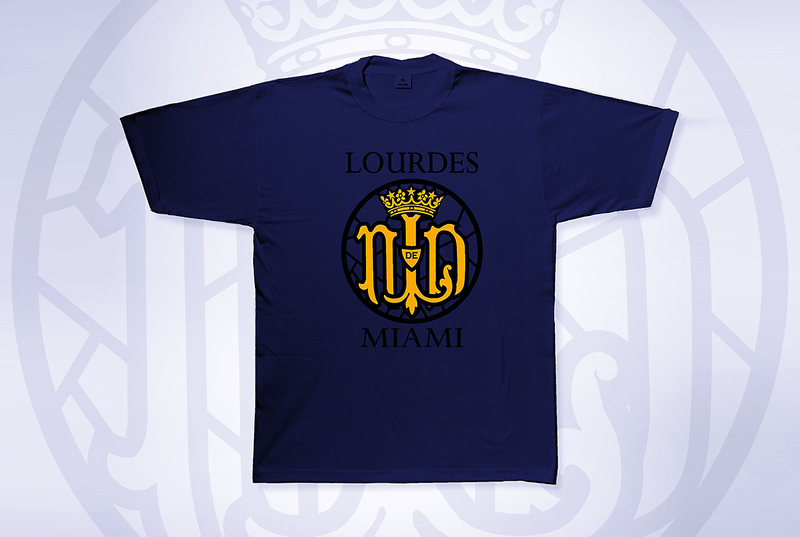 Based on a stained glass window design found at the Sanctuaires Notre-Dame de Lourdes, in Lourdes, France.